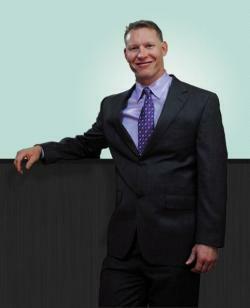 My name is Dr. Craig Sainz and I am passionate about being a Chiropractor! For many years I have considered myself to have the “Healing Touch” and have many, many satisfied patient testimonials to back up that remark. I am 100% focused on caring for my patients, leading them to better health, and helping them by relieving their pains and disabilities. The idea of a safe, drugless, noninvasive, holistic approach to health care resonates with me. Working with the natural laws of the body, I use chiropractic adjustments to heal the body by removing pressure and interference from the nerve system. Like unkinking the garden hose, removing nerve pressure allows the free flow of information from brain to body and back again. This unlocks the body’s potential to work as it was innately designed to and heal naturally from within.